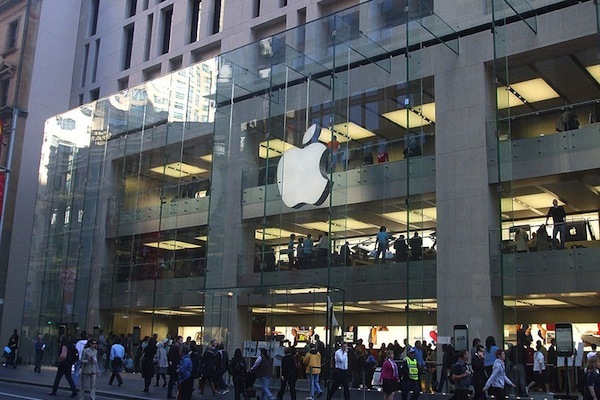 Apple has ended its silence in the face of huge public outrage over footage of six black students in Melbourne being told to leave the Apple store because they "might steal something". The story quickly received global coverage, with the students claiming the Apple staff member’s comments had racist connotations. Despite strong condemnation on Twitter and Facebook, on which the video has now been viewed more than 60,000 times, Apple initially refused to comment on the incident. Several reports said the company had apologised privately to the students, but one of them, Mohamed Semra, asked for a public apology on his Facebook page. With scrutiny and anger growing on social media, Apple relented and reversed its position today, with the US headquarters issuing a statement publicly apologising to the students. "Inclusion and diversity are among Apple’s core values. We believe in equality for everyone, regardless of race, age, gender, gender identity, ethnicity, religion or sexual orientation," the statement said. "That applies throughout our company, around the world with no exceptions. We’ve looked into the details of the situation and we apologise to the customers involved. We will continue to do everything in our power to ensure all our customers are treated the way they should be." Following the release of the statement, Semra wrote on Facebook that he was happy to bring the matter to a close. "They apologised, so we’re chilling, no need to take it further," he wrote.